Finding a talented accounts/finance professional to join your team can be easier said than done, especially if you’ve got high expectations about the sort of candidate you want to take on. So unless you want to come up dry or face the prospect of employing an applicant that doesn’t meet your requirements, extra consideration must be paid to your recruitment strategies. Ask yourself, how do you intend to reach your target audience? How will you maximise your search to optimise your chances of finding the ‘ideal’ candidate? The traditional method of print and online advertisement through classifieds and job boards is a common way of approaching the recruitment process, but this will only get you so far. After all, if you consider that approximately a quarter of employees are looking for a job at any one time,[i] how can you be sure that you’re reaching the entire talent pool if your search is reliant upon applicants stumbling across the position? Assume you even reach half the amount of people who are actively looking for a job, which is not guaranteed, you are still only accessing an eighth of the potential candidate pool for your vacancy. Of course, none of that would matter if the eighth you had access to were all exceptional applicants, but the harsh reality is that’s rarely the case. If you could only reach a restricted portion of talent to begin with, it would more likely be that you would struggle to find sufficient candidates with the appropriate skills to interview, thereby limiting your options and compromising your recruitment outcome. This is far from conducive to finding top talent – but there is another way. As such, if you have the resources to target 100 per cent of the potential talent pool, why not do so? 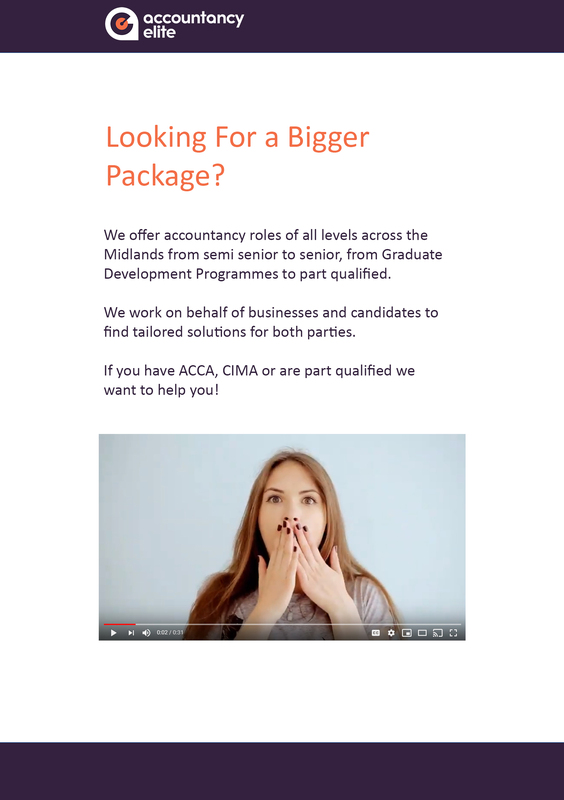 Not only would you have the advantage of more choice, but your chances of finding the perfect candidate that ticks all the boxes would be greatly improved too. After all, just because someone isn’t looking for a job, doesn’t mean they wouldn’t be perfect for it. In fact, it is often the case that some of the best candidates are those who aren’t actively looking, as high performers tend to be recognised, looked after and developed by their employers. Bear in mind, however, that 52 per cent of those who participated in Indeed’s talent attraction poll thought that they would be more successful in a job they found on their own versus one they got from a recruiter or company that contacted them. Moreover, 78 per cent said that if a recruiter or friend proactively contacted them about a position, they would still consider other job options.ii Then again, when you consider that 75 per cent of UK HR professionals have reported recruitment difficulties this year,[iii] due in part to Brexit, as well as the fact there have been ongoing problems with recruiting accounts & finance professionals for some time now for a number of various other reasons, it is no longer enough to wait for candidates to come to you. Action has to be taken otherwise you risk missing out on talent; or worse – not filling the post at all. Tailored job alerts and social media updates are a great way of engaging with all manner of candidates, as is enrolling the help of a well-connected recruiter with a vast database of talented candidates. 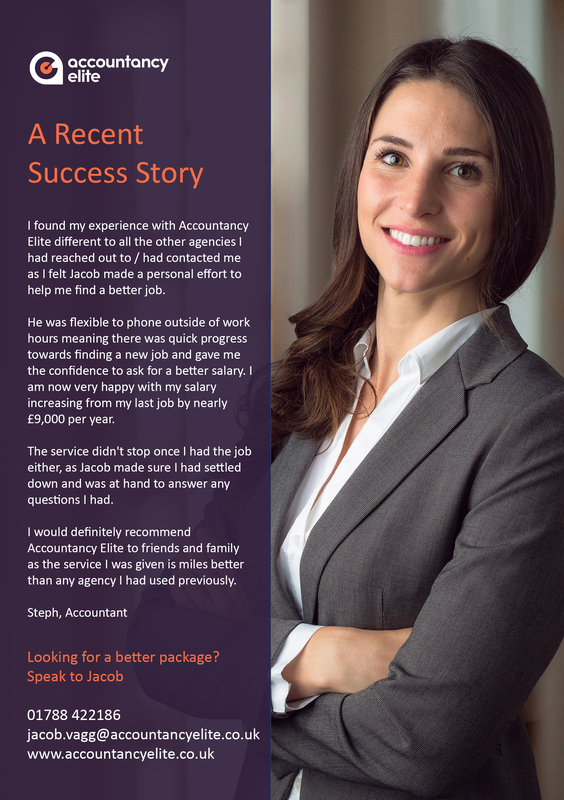 Accountancy Elite works solely with the accounts & finance profession to help companies find suitable candidates by using its extensive network of contacts. 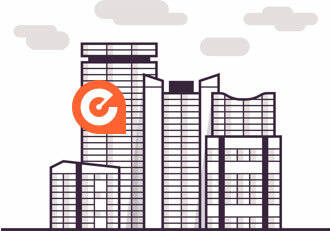 With its unrivalled connections, years of experience and market knowledge, the recruitment agency is well placed to help access both passive and active applicants. 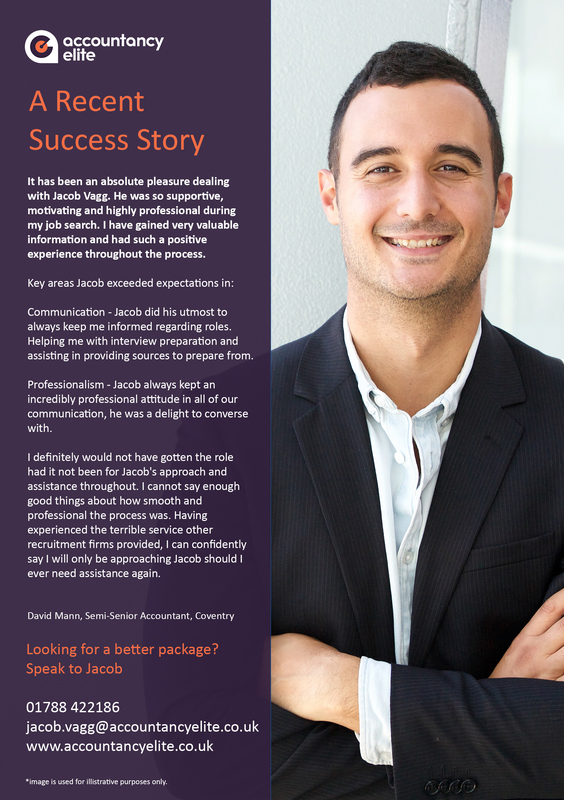 As an employer you want to hire the best talent available for your role and organisation. That means looking at the entire ‘candidate universe’ i.e. everyone who is suitably qualified and experienced to do the job, whether they are active or not. Only by looking at the whole market can you adequately appoint the best person. Leave us some details and we’ll keep you updated with the latest job opportunities and advice.